Your hunt for the perfect present is over! has been admiring this, and wanted to send you a wink to let you know. Contact us to shop this item and more. Love, your friends at Cecil's Fine Jewelry. Whether you just said, “yes” to a proposal or you’ve been saving up for a certain stunner, chances are there’s a new piece of jewelry in your life–or there will be soon. 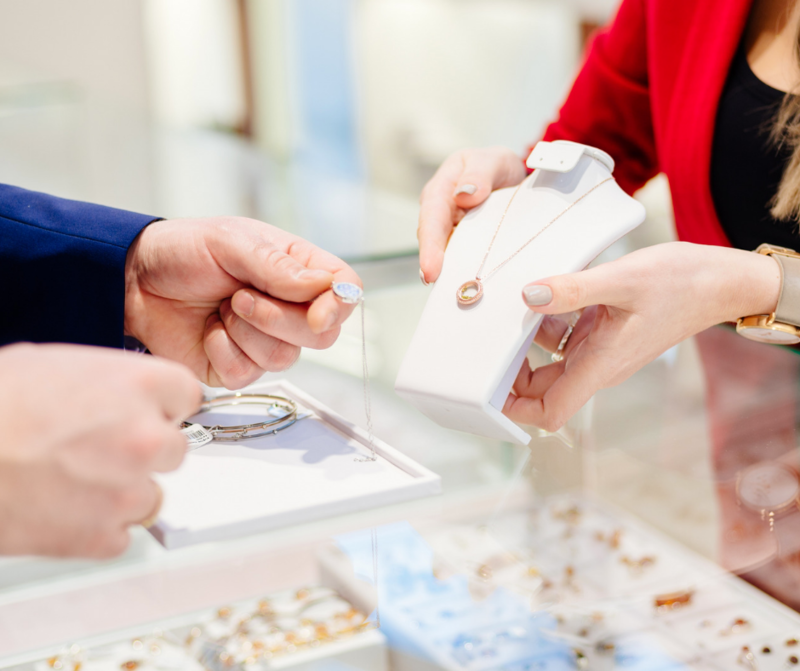 And as a new, proud owner of fine jewelry; there are certain ins, outs and advantages that a close relationship with your local jeweler will help with. Just like your special someone, every piece of jewelry is unique, which in turn means that every piece of jewelry requires unique services. Whether you’d like your piece resized, engraved or repaired; knowing who your jeweler is will ensure that the highest-quality updates are made–which is especially important with particularly delicate or important items like the lovely diamond on your left hand. We’ve touched on this topic before, but it bears repeating–not all diamonds are created equal, and when you order jewelry online, what you see is not always what you get. There’s no substitute for seeing your sparkler in person, and when you visit a trusted jeweler, you’re given that option of touching and feeling your selected styles long before you purchase. For the best of both worlds; try window shopping online to learn your likes and dislikes, then visit a professional jeweler for hands-on (literally) shopping. Diamonds may be made under pressure, but at Cecil’s Fine Jewelry, we don’t think your purchasing decision ever should be. When you have a relationship with your jeweler, you can confidently know that not only are you getting your money’s worth of “wow,” but that your most precious pieces are in good hands when maintenance is needed. Long after questions have been popped and “I dos” have been given, a local jeweler will have history of what you and your partner’s likes and dislikes are. 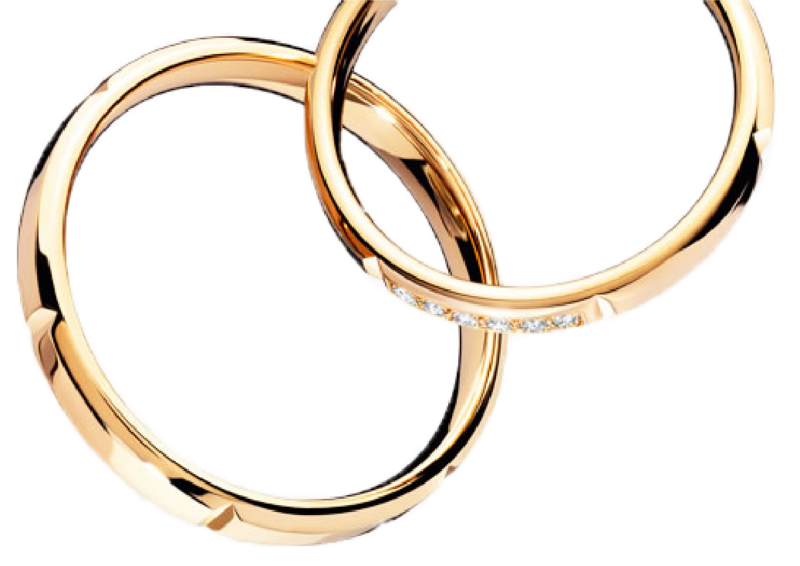 In fact, here at Cecil’s, we pride ourselves on being your jeweler for life–and for good reason! From birthdays to weddings and everything in between, we know our clients and their tastes, and hand-pick each and every item carried in our store to suit those. That level of service doesn’t cost a thing–it’s just a quick trip to Cecil’s Fine Jewelry. service expertise you can trust. 10720 N Rodney Parham Rd.